After a hotly debated parliamentary process, the Modern Slavery Bill 2018 (Cth) has passed both houses of parliament and now awaits royal assent as the final step to its enactment. 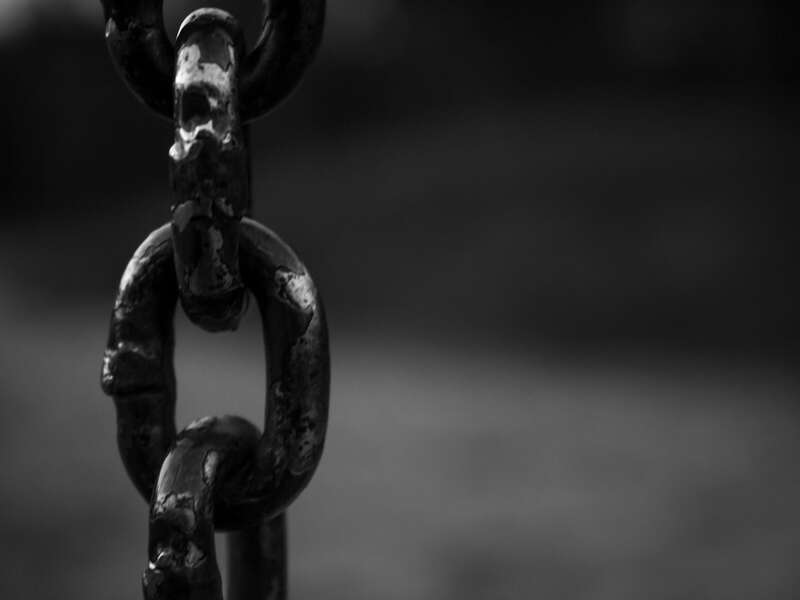 As previously reported here, similar to the NSW legislation, the Modern Slavery Act 2018 (Cth) (the Act) will require entities in Australia which have an annual consolidated revenue of more than $100 million to report annually on the risks of modern slavery in their operations and supply chains, and describe their actions to address those risks. The Act now brings Australia into line with the UK (where modern slavery legislation came into force in 2015) and reflects growing awareness for the need to address modern slavery both domestically and internationally. any other entity that has voluntarily opted in to the Act. the publication of an annual report by the Minister of Home Affairs each year regarding the implementation of the Act including an overview of compliance by entities and the best practice modern slavery reporting under the Act. 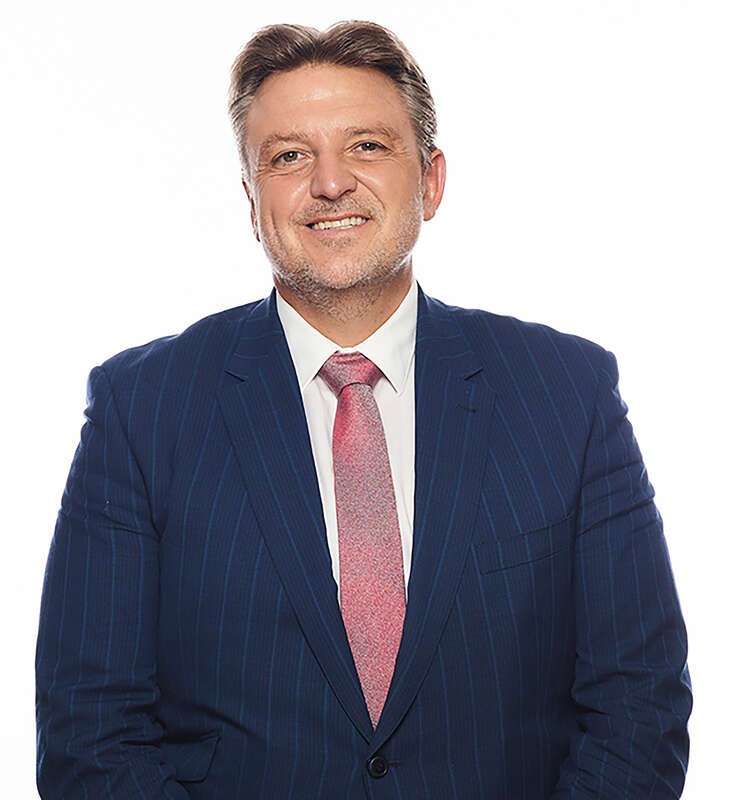 lack of financial penalties, leading to it being described by some as a ‘toothless tiger’, in comparison to the significant penalties of up to a maximum of $1.1 million under the NSW legislation. A recent amendment to the Act which goes some way to address this was the introduction of the power for the Minister to issue a written request of non-compliance which may require the non-conforming entity to undertake ‘specified remedial action’ which may include submitting a modern slavery statement to the Minister within a further specified period. If the entity fails to comply with that written direction, the Minister may ‘name and shame’ that entity and publish details regarding its non-conformance on the Register. lack of additional ‘modern slavery offences’ and the power of Courts to issue penalties and make orders in relation to those. begin to prepare a modern slavery statement (perhaps by using 2019 as a ‘dry run’).